Lila Ben Mamar is an aspiring poet. She was born in Algeria in 1968. The poems which she has shared with me, tell of heartache, cultural loss and survival, resistance to loss, trauma and healing, love and longing. The Algerian landscape and the traumas the peoples of Algeria have experienced, are given to us through her poems in a direct fashion as an act of non-forgetting and loss, resistance and living in exile. Lila Ben mamar née en 1968 en Algérie, dans la région de Tizi Ouzou à Ain el hammam ex Michelet, une région montagneuse assez rude. Etudes secondaires en Kabylie puis licence en anglais à l’université d’Alger de 1986 à1990.Dans les années 90’ retour en Kabylie où j’ai enseigné l’anglais pendant une dizaine d’années .En 2000, j’ai quitté l’Algérie pour m’installer en France. Mes écrits sont principalement dictés par la difficulté de surmonter la douleur de l’exil, ils consistent également à saisir l’émotion que m’inspire un souvenir, mon vécu et les êtres qui me sont chers. What about those left living? a leg there. A severed head here. My friend Adel’s poem speaks to the experience of connection, love, understanding through the inexplainable experiences of exile, heartache, and loneliness. 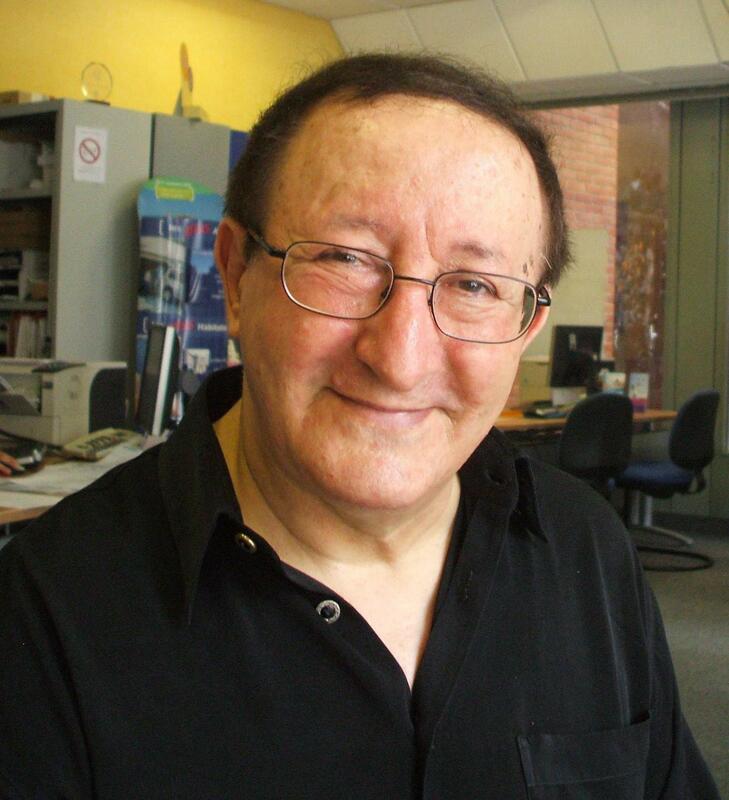 He is living in Swansea, Wales, where he presently makes his living with the memory/experience of escaping from the dangers of being killed in his home country Algeria, for speaking about the Algerian state policies which lock freedom away and force its citizens to align with state notions and to restrict expressions toward liberation. As mentioned earlier, the human rights record of the present Algeria is abysmal. Journalists and creative artists, and others in Algeria, have had to live in exile in order to survive. In exile, he must live, always in a distant relation to a homeland that no longer exists except in memory, a compromised homeland, of violence and hopes. His poem is entitled ‘Monologue.’ English translation below. The Tuareg people (also Tuwareg, Twareg, Amazigh, Imuhagh and Itargiyen) are a Berber nomadic pastoral people living primarily in the Saharan desert regions of North Africa. Their self-names are: Kel Tamasheq or Kel Tamajaq- which points to their identity-names through language as opposed to race and ethnicity which is done today. Most of the people in North African nations today, live as these heritages but of course, some have been urbanized and assimilated. The splits between various kinds of ‘urban’ and various kinds of rural and nomadic and/or settled life cultures within these groups also inform the way states can divide and conquer to further erode the cultures in favor of state control and assimilation. There are tribes who still resist the state today, of course. The Tinariwen group is the most famous of today’s resistance movements done through the display and expression of the their cultural history and traditions and their political/cultural plight in the world of nation-states today.